It is our pleasure to invite you to attend NOBCChE’s 46th Annual Meeting, November 18-21, 2019 at St. Louis Union Station. Each year, the Annual Conference provides opportunities for networking and mentorship between students of all levels and professionals. In addition, the conference provides opportunities for scientific dialogue through technical programming, as well as personal and professional development opportunities for students and early/mid-career professionals. Finally, the conference is a venue for celebrating the history of the organization, as well as the achievements of its members. 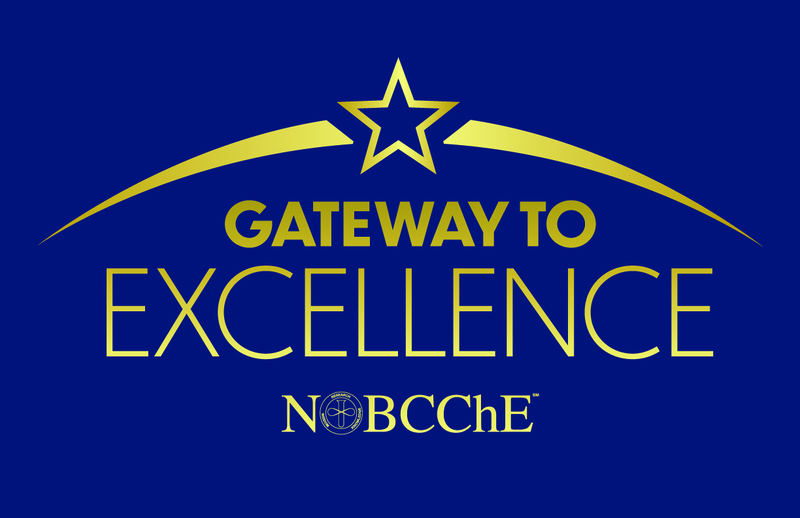 The theme for NOBCChE 2019 is "Gateway to Excellence," as we focus on providing programming that will enable our members to be successful in their present and future endeavors. Student Development sessions will be held Monday, Nov. 18 and Thursday, Nov 21. Our capstone event for Students, the ConneXions poster session, will be held on Tuesday, Nov. 19. 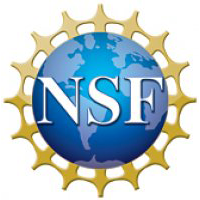 Support is available for students and postdocs in the form of the Advancing Science Conference Grant (ASCG). 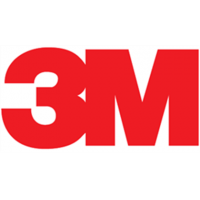 This conference grant will subsidize the majority of the cost of registration ($50 registration fee), as well as support housing while at the conference. ASCG recipients will be expected to volunteer at the conference, as well as give a presentation on their research. For more information about the ASCG, contact Student Programs at [email protected]. Professional Development workshops will be held Monday, November 18 and Wednesday, November 20.